Yep. 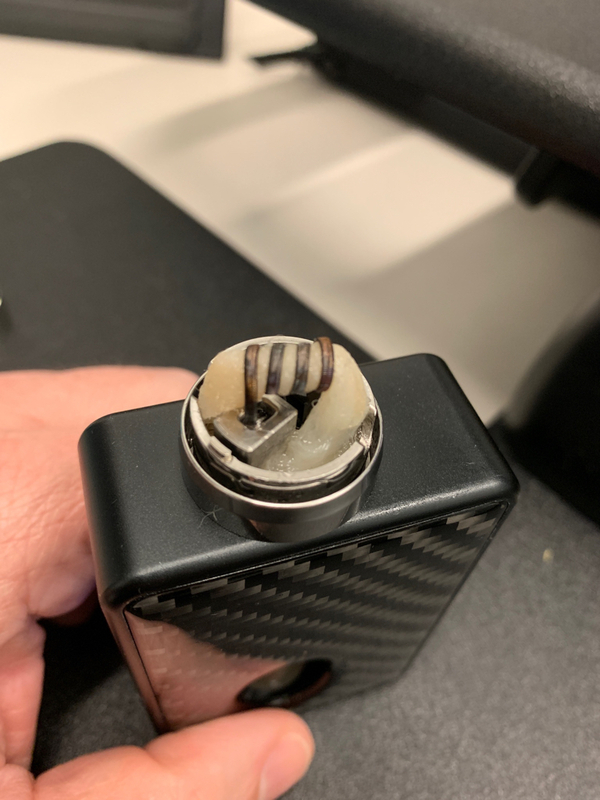 With a Clapton and round wire coil. The Proton is one dern fine performing mod. You should be having no problem with that lawn. View attachment 136177 Sent from the dark side of the moon. I was gonna say. 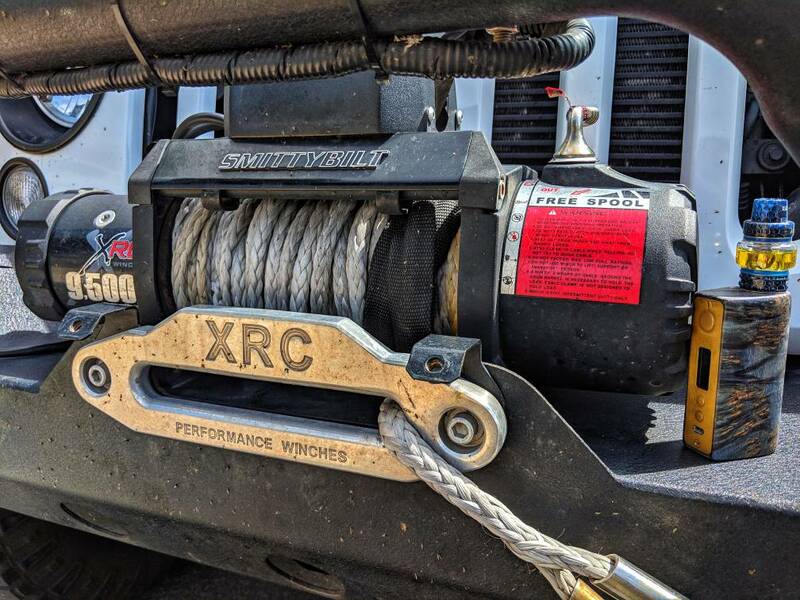 That's a whole lotta power for mesh strips. gsmit1, VinnySem and debinnv like this. debinnv, MannyScoot and Theboss like this. Monday's hand check, just testing a new RDA I got. gadget!, IcepickMaker84 and MannyScoot like this. Bluenatic, MrMeowgi, MannyScoot and 3 others like this. debinnv, gadget!, MannyScoot and 1 other person like this. gadget!, debinnv, IcepickMaker84 and 1 other person like this. I wood not want to rest my wood against all those pricks. Monday's hand check, just testing a new atty I got. MannyScoot and debinnv like this. Decided to put this one back in service. Some juice vapemail inspired. debinnv, c.diehl, gadget! and 1 other person like this. When you finally find that DT in your collection you k ew would look perfect. 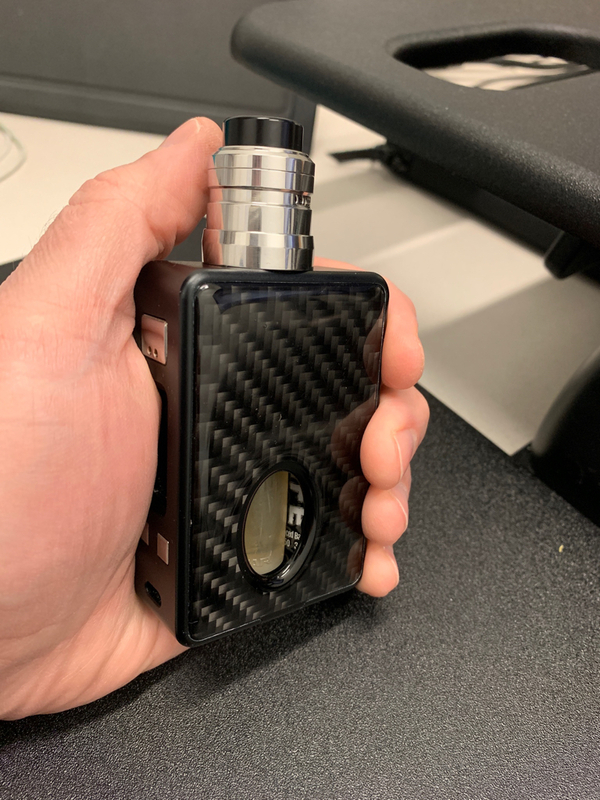 This clone 24mm KFL 2019 is pretty damn good. Might have to trade one of my other atties for an authentic. debinnv, MrMeowgi, c.diehl and 2 others like this. 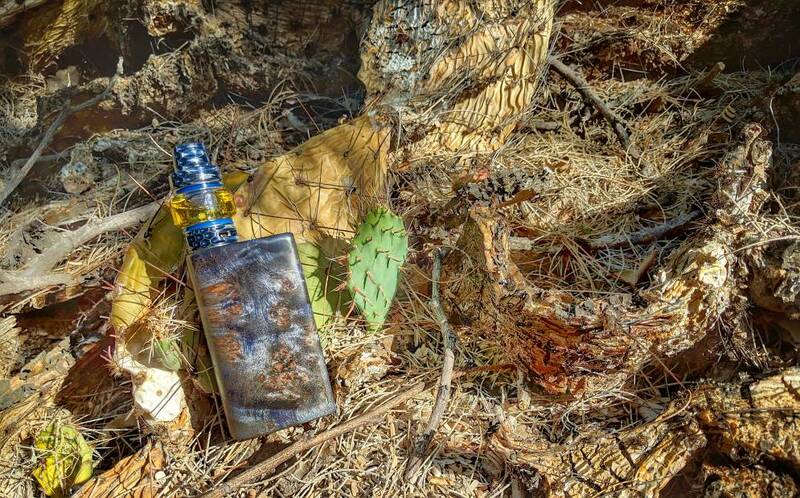 Vape Fan, gadget!, debinnv and 3 others like this. That is one stalwart prickly pear. Just refuses to die. 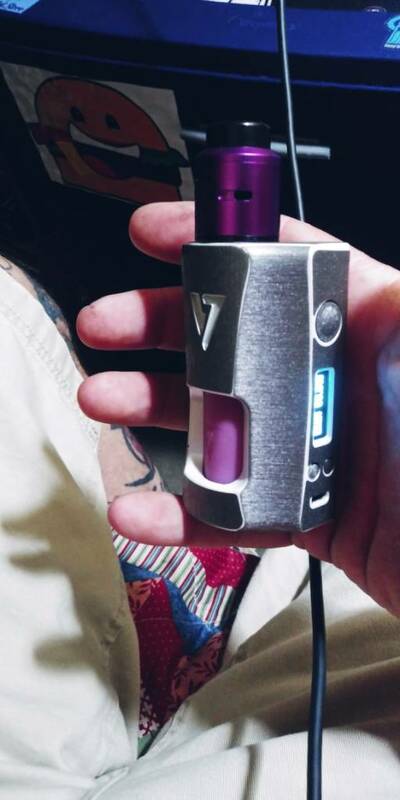 Twilight Zone handcheck. Put a 20S in the Crea and it’s like having an old friend back, going to try a p26 in it tomorrow. MannyScoot, gadget!, debinnv and 2 others like this. Looks sweet man. Very matchy. Got your blue shoes? MannyScoot and gadget! like this. gadget!, MannyScoot, Theboss and 1 other person like this. gadget!, debinnv and gsmit1 like this. Vape Fan, Dan Hollis, debinnv and 2 others like this. VinnySem, Dan Hollis, debinnv and 1 other person like this. 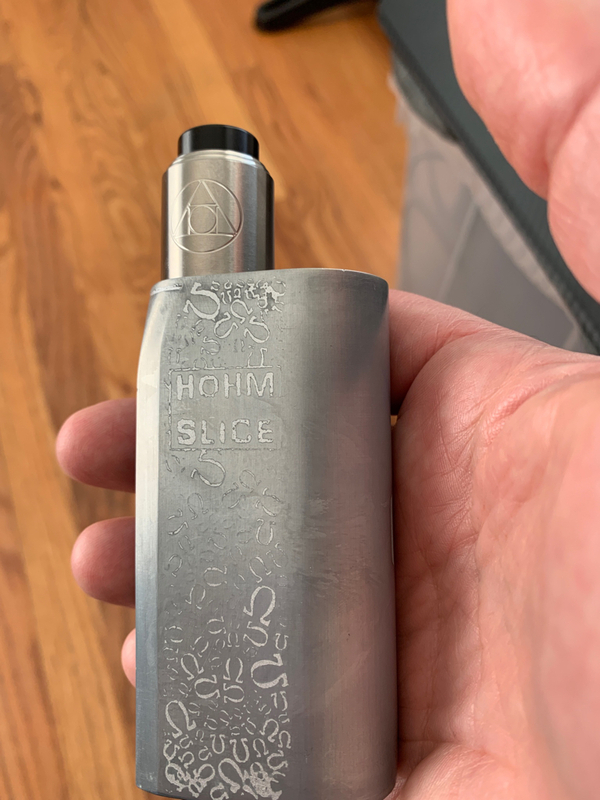 Tuesday’s squonker, Pulse 80w with Hermetic...a true 24mm version would be fun. Gonna be a good day, Tater. VinnySem, debinnv and MannyScoot like this. 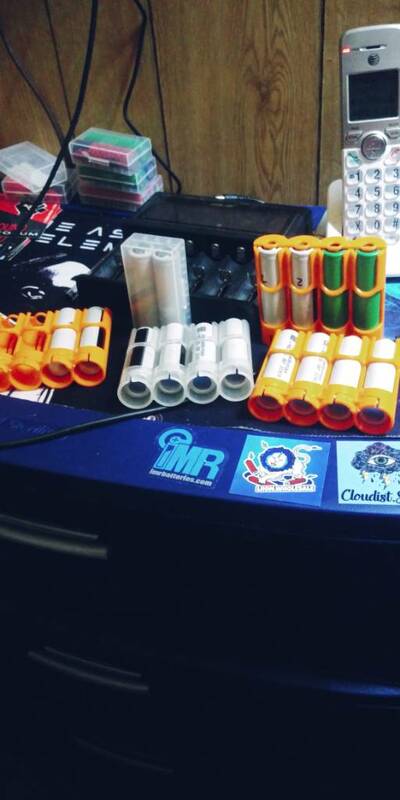 Vape Fan, IcepickMaker84, DonBaldy and 2 others like this. Put a P26a in the Crea and it’s fantastic! 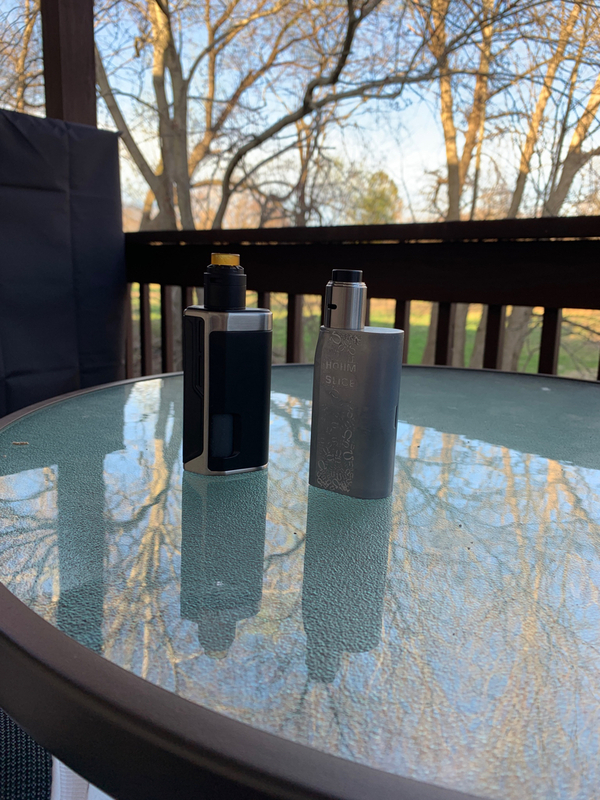 The Molicel P26a and Samsung 20S are my new goto’s for single cell squonking. debinnv, MrMeowgi and DonBaldy like this. @bx10r @gadget! , one of you has it, right? Vape Fan and Theboss like this. gadget!, MrMeowgi and Theboss like this. I may try other Molicel’s in the future. VinnySem and Theboss like this. Cool, thanks. I'm thinking of picking red, it's one color of mod that I don't own. There's probably a reason for that, but what the hell. MannyScoot, gadget! and Theboss like this. 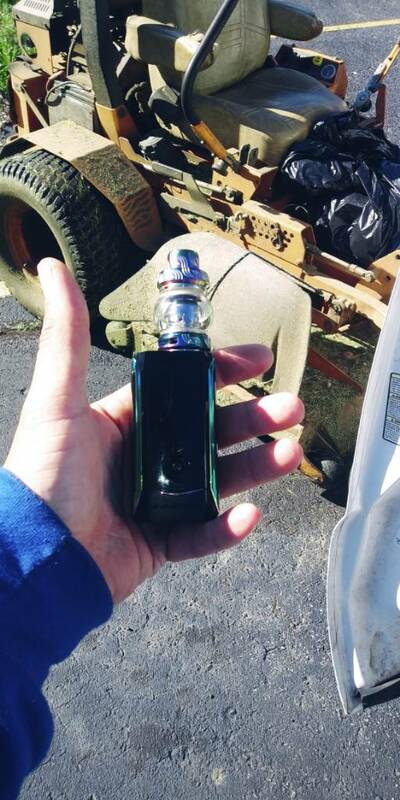 I use a 4000mah 15a Sanyo 20700 for my Pulse 80w but go to iJoy 20700’s for mech use. Carambrda, debinnv, MrMeowgi and 3 others like this. MrMeowgi and IcepickMaker84 like this. I totally agree. 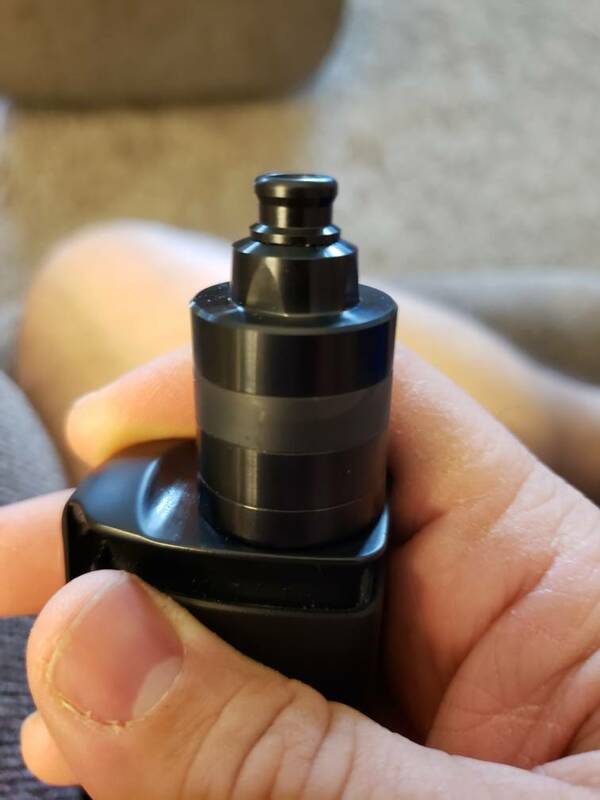 I’ll typically switch batteries after I go through a full Squonk bottle and when I put the ijoy on the charger it’s way more drained than what I’d expect. gadget!, IcepickMaker84 and Theboss like this. 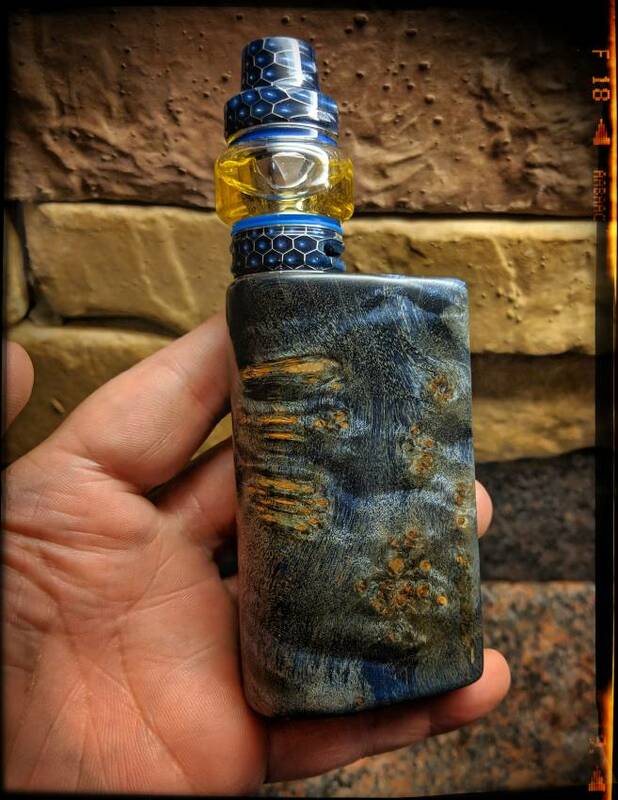 I don’t think you’ll be disappointed in the p26a’s, is the Drone the Squonker that recently came out? Yes. Really enjoying it. Haven't had any of the issues that other folks have, door popping off, etc. Best mod I've ever owned. gadget! and IcepickMaker84 like this. 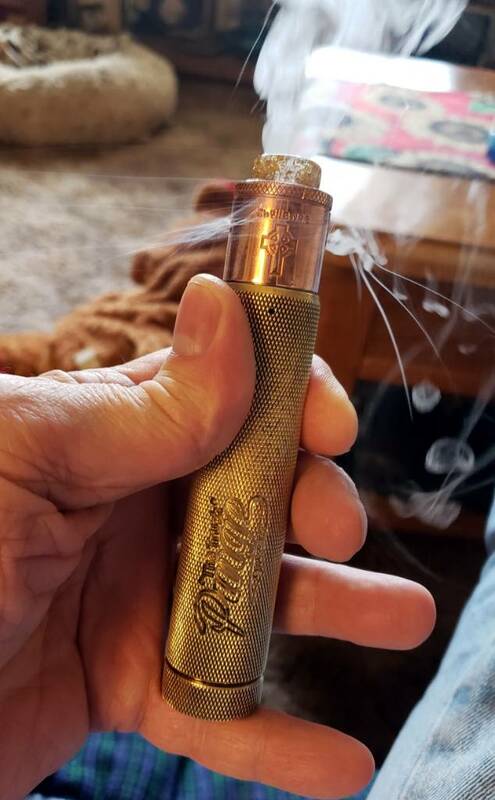 Back to the Bonza mech for the Twilight Zone. Dan Hollis, MrMeowgi, Theboss and 1 other person like this. I was just watching “The Arrival” ...such an amazing and underrated TZ episode. c.diehl and IcepickMaker84 like this. I watched that one recently too. I had to do a couple of rewinds to really understand it lol.